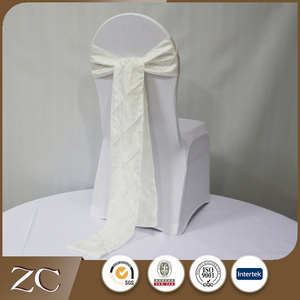 About material: 1.Satin fabric with 3D rosette,luxury design for wedding decoration. Or please provide us one sample,then we can make a counter sample to you. Q2:What is the lead time for sample9 A2:2-3 days for current sample;It will cost 7-14 days after payment for customized sample. Sample Free sample available; Client pay shipment cost. 1)sample order : we welcome sample order to test and check quality. 5)Quality assurance We have strict quality control system. Service : You are welcomed to visit our factory any time when you are convenient. 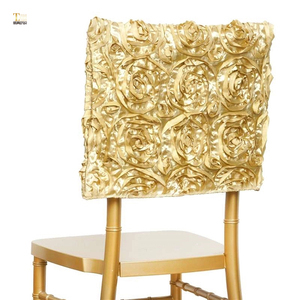 We would always supply you with best quality and best after-sale service. a, Free technique consulting , project design and estimates before sales. 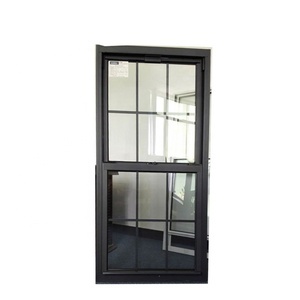 2 YRS Guangdong Weiye Curtain Wall And Door & Window Co., Ltd. The company general manager and their friends get 7 patents of the inline from the R&D achievements. We follow professional quality control in every production procedure, in order to ensure that every product is highly qualified. Q 3.What about your packages 9 We have been exporting lots of products to overseas,no any clients make any complains on our packages. Our company covers an area of 5000 square meters and has around 100 staff members. Furthermore, all our products are manufactured with advanced equipment and strict QC procedures in order to ensure high quality. We warmly welcome all friends to contact us and sincerely hope we can both get a much brighter together . Port Shanghai or Ningbo Price FOB Sample Samples in stock are free but in client's express charge. Packaging & Shipping We aim to provide you a wide variety of materials to wrap flowers. 1. Organza 2. PP mesh 3. Nonwoven fabric 4. Sisal 5.Cloud fiber 6.Metallic Mesh 7.Tulle A wide range of fabrics are available for sale. 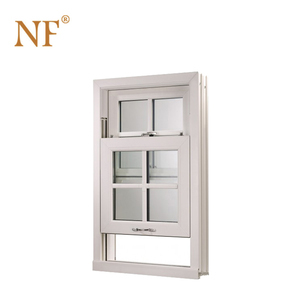 Alibaba.com offers 6,029 style sashes products. About 7% of these are windows, 1% are event & party supplies, and 1% are sashes. 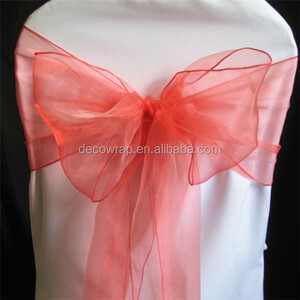 A wide variety of style sashes options are available to you, such as party decoration, party favor. 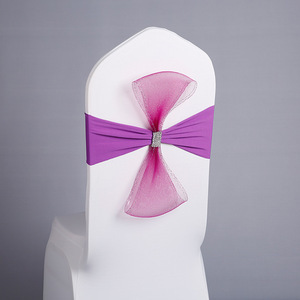 You can also choose from 100% polyester, satin fabric, and organza fabric. As well as from free samples, paid samples. 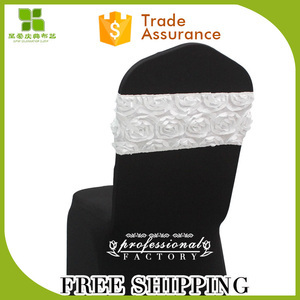 There are 6,029 style sashes suppliers, mainly located in Asia. 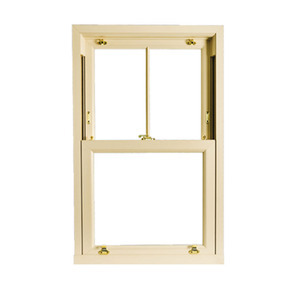 The top supplying country is China (Mainland), which supply 100% of style sashes respectively. 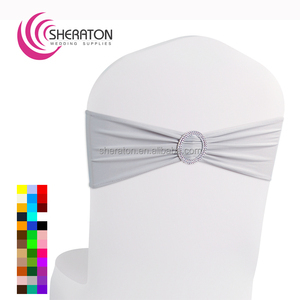 Style sashes products are most popular in North America, Eastern Europe, and Western Europe. You can ensure product safety by selecting from certified suppliers, including 286 with Other, 280 with ISO9001, and 74 with BSCI certification.